If you like the book, do let me know. You can email me at katherine@katherinebaldwin.com. 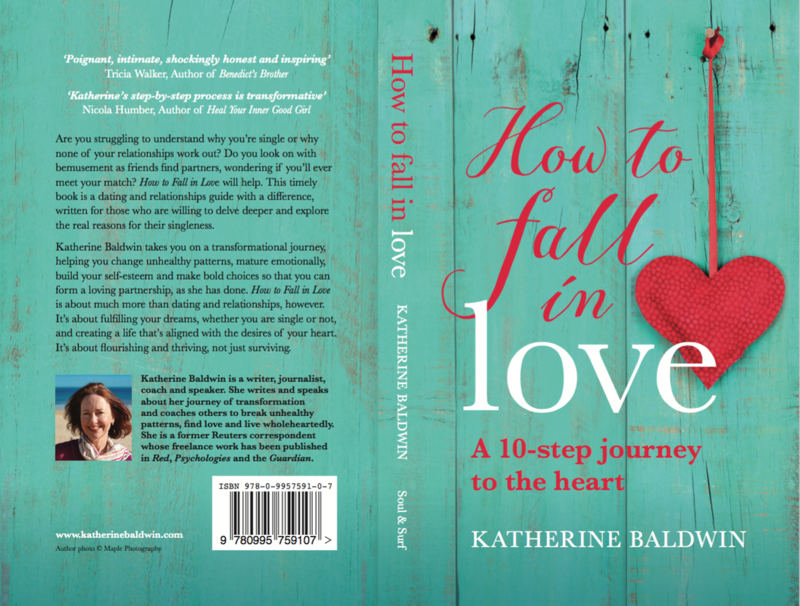 If you feel inspired by what you read and feel ready to go on an inner transformational journey to love with a small group of like-minded women, have a think about signing up to my next How to Fall in Love course or get in touch to ask about individual mentoring. You can also purchase a Kindle or paperback copy of the book from Amazon here.